Do your henna products work on all hair types? I thought henna was only red? 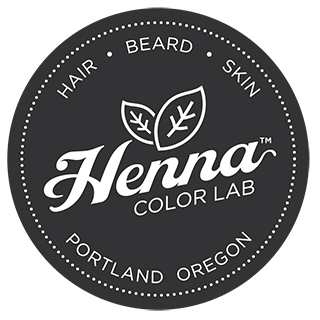 How do you sell henna in various colors?